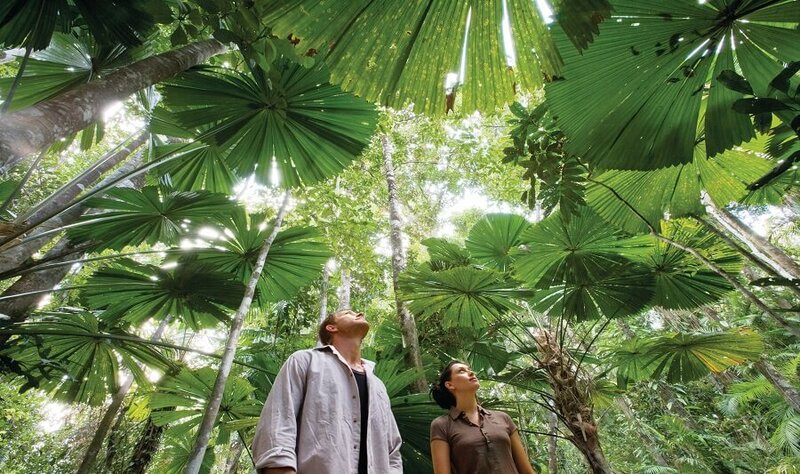 On this full-day tour, you will discover the beautiful Daintree Rainforest. The remote natural magnificence of Cape Tribulation and the Daintree Rainforest is far from the glitz of civilization and brings both awe and peace, a true solace to the soul. 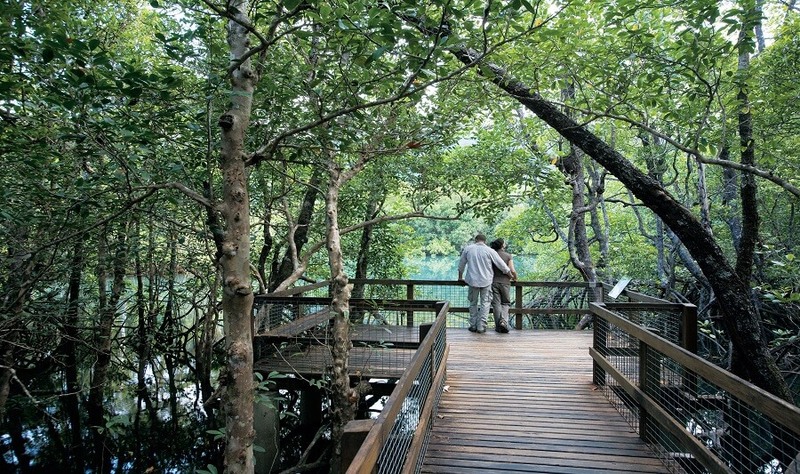 Daintree is nature's kingdom, a gem in Australia's crown of natural icons. Here you will find fan palms, Flying Paradise Kingfishers, tree frogs, butterflies of every hue and colour, Rainbow Lorikeets, entwining strangler figs, and rampant climbing vines set by crystal streams flowing into a tropical sea. You will travel deep into the Daintree Rainforest to the Cape Tribulation Resort to enjoy a tropical lunch. At Cape Tribulation, you can enjoy the dazzling white sand beaches and azure tropical sea and visit Alexandra Lookout to admire the spectacular views of the Daintree River and the Coral Sea. 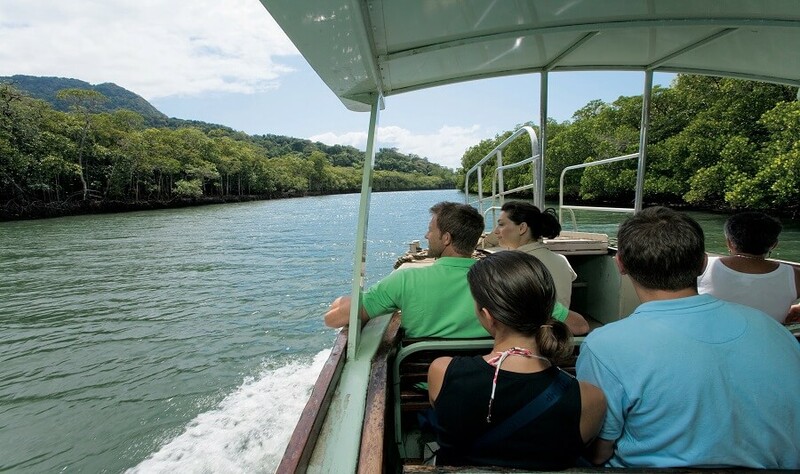 Cruise along the Daintree River among mangroves, impenetrable rainforest jungle, and crocodile-infested waters and enjoy afternoon tea before returning to Cairns. 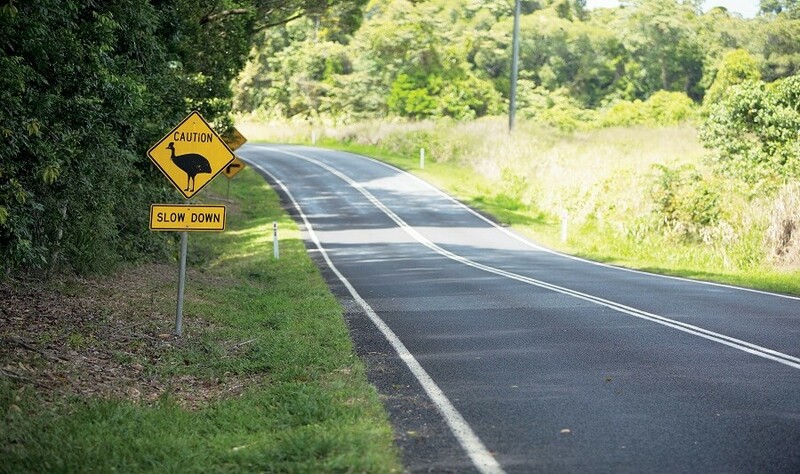 1 Day Cape Tribulation Tour from Cairns. 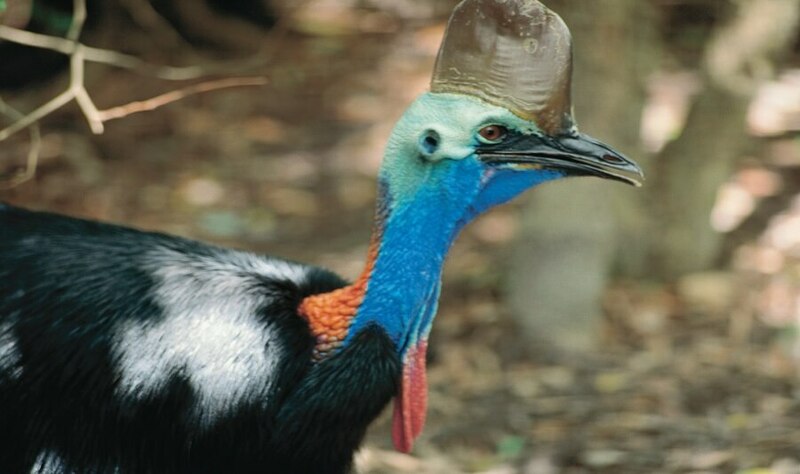 Includes crocodile spotting and a ferry ride across the Daintree River.